Successor to the popular Redmi Note 5 Pro, the new Redmi Note 6 Pro brings some incremental upgrades to the table. The Redmi Note 6 Pro comes with a notched 19:9 display. It comes with AI-enabled dual front cameras. Xiaomi has added a lot of camera tricks in the software. 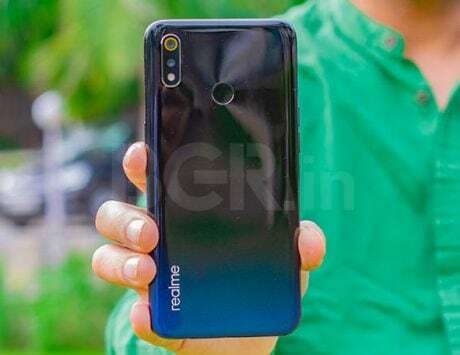 Xiaomi launched the Redmi Note 5 and Redmi Note 5 Pro smartphones in India earlier this year in February, and now eight months later, the company is all set to launch the Redmi Note 6 Pro. 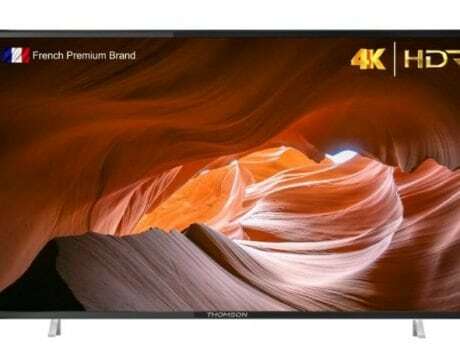 The launch event is set to take place on November 22 in New Delhi, and sales will commence on November 23 at 12:00PM via Flipkart, and Xiaomi’s website. Successor to the popular Redmi Note 5 Pro, the new smartphone brings some nifty features to the table. Ahead of the India launch, I got to play around with the Xiaomi smartphone, and here are my first impressions. 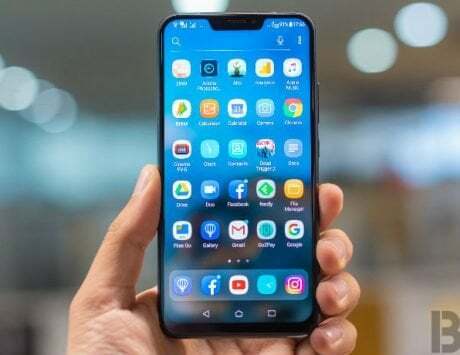 Love it or hate it, notched displays have become trendsetters and smartphone makers aren’t shying away from adding one on their devices. The first thing that you’ll notice about the Redmi Note 6 is the notch on the top. It houses the dual front cameras, the earpiece, and sensors (proximity and ambient light). Unlike most smartphone makers, Xiaomi is going with a wider notch, with limited space on the sides to display battery, network and notifications. For those who aren’t fond of the notch, there is an option inside the settings to hide it, which adds a black bar on either sides to merge the display with notch. It is a 6.26-inch IPS LCD panel with full HD+ resolution, and an aspect ratio of 19:9. 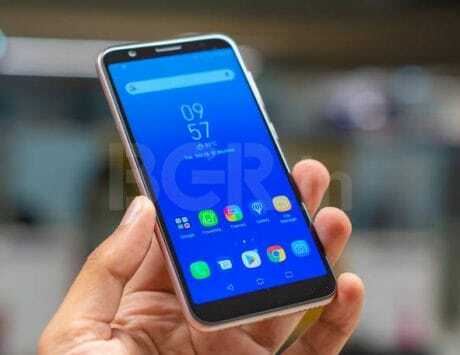 The screen has a pixel density of 403ppi, and Xiaomi says it has made the display even brighter. I will talk more about the quality and legibility in my in-depth review. The Redmi Note 5 Pro was a camera-centric smartphone, and with the Redmi Note 6 Pro, Xiaomi continues its focus on the cameras. You now get a quad camera setup – two on the front and two at the back. Up front, you get a 20-megapixel primary sensor (f/2.0 aperture) paired with a 5-megapixel (f/2.2) depth sensor. At the back, you get a 12-megapixel primary sensor (f/1.9), and a 5-megapixel depth sensor (f/2.2). Xiaomi has also increased the pixel size of the sensor to 1.4um, which should help you click better photos in low-light. And, of course, there are a lot of AI tweaks in the camera software to let you capture good photos. There is AI portrait mode and scene detection to optimize your photos. I’ll be testing the camera thoroughly before passing any judgment on the photo quality. The Redmi Note 6 Pro is the first smartphone in India to ship with MIUI 10 out-of-the-box. No, it’s not Android 9 Pie, but Xiaomi’s custom interface is based on Android 8.1 Oreo, and the device ships with October 2018 security patch. 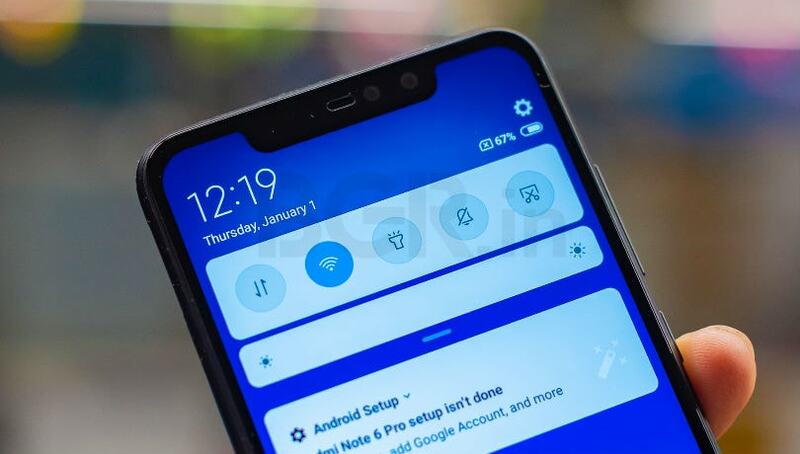 The company is working on Android Pie update, but it did not reveal any details about the rollout. The MIUI 10 skin brings a lot of changes right from Android Pie-like volume slider, to picture-in-picture mode, improved screen recording, autofill support, gesture controls, new recent menu and more. 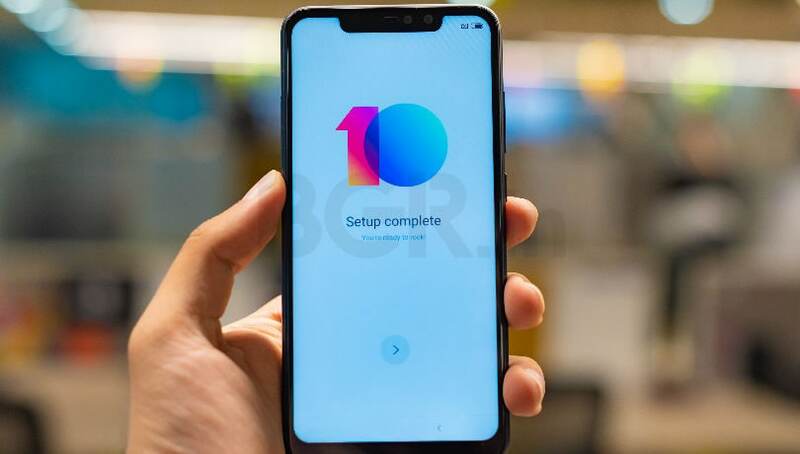 There are a bunch of AI features too, such as portrait mode on camera, AI Preload, which Xiaomi says helps in opening apps faster, and more. The Redmi Note 5 Pro was a powerful smartphone in its price range that ticked a lot of boxes, right from the battery to chipset to storage and cameras. With the Redmi Note 6 Pro, Xiaomi is taking the learning its previous smartphones, and adding refinements to make new smartphone a worthy successor. 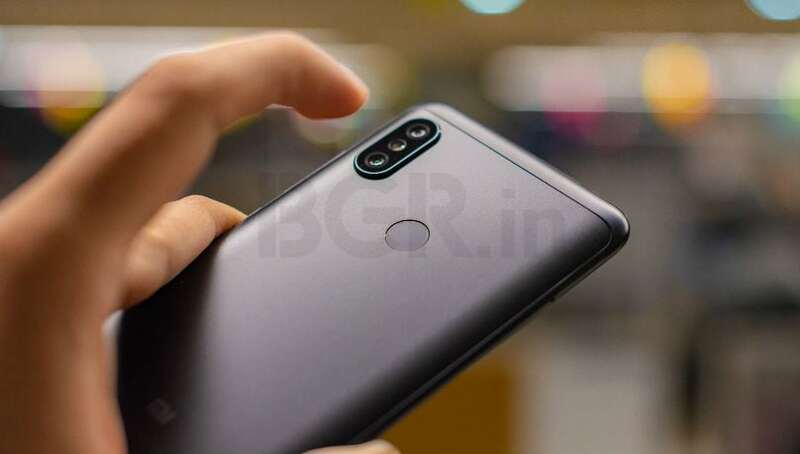 Ahead of the launch, Xiaomi has dropped the price of the Redmi Note 5 Pro by Rs 1,000, and if the Redmi Note 6 Pro is launched in the same price bracket, it could be the next popular device in the mid-range segment. I will be thoroughly testing the Redmi Note 6 Pro over the next few days, and come up with my detailed review covering aspects like camera and overall performance, software features, design and more. So stay tuned for that.